Continuing the Borneo photos. 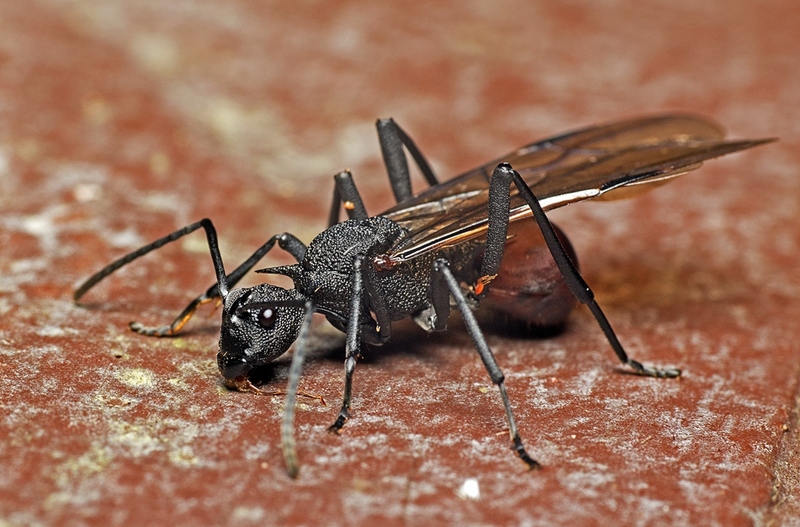 This time: Hymenoptera. Really the only annoying thing at the field centre was the constant harassment by bees. I sweat, I sweat a lot, and this made me very attractive to the bees. And on the first couple of days I made the mistake of putting electrolyte tablets in my water just for flavour. This meant I was the most popular person out of everyone with the bees. I couldn’t sit still outside for more than five minutes without being covered in bees. 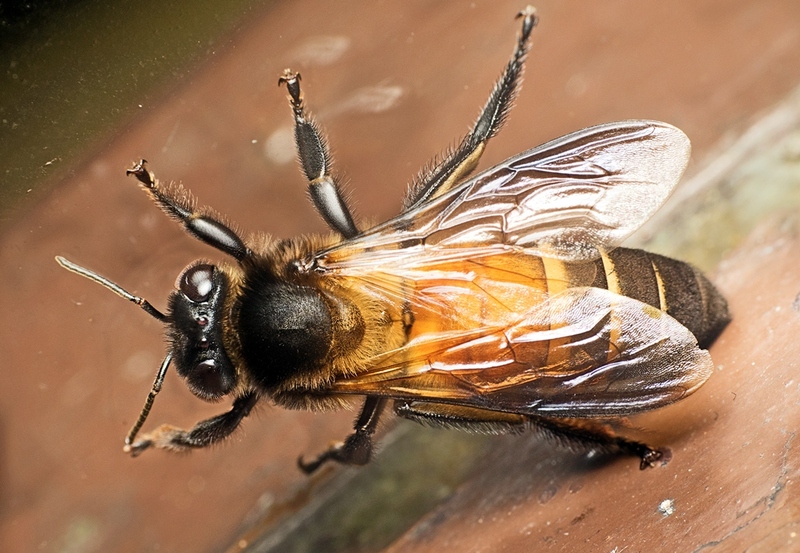 And Asian Honeybees (Apis cerana) here aren’t small. Several of us got stung at one point or another as the floors were littered with dying bees and our clothes left out to dry were covered in bees. They weren’t aggressive, but it was hard to move without trapping them in some fold of clothing. There were also about half a dozen different species of stingless bees (tribe Meliponines) They were small and cute and… you know…stingless. Far easier to deal with. JAC: Aren’t they cute? And harmless! 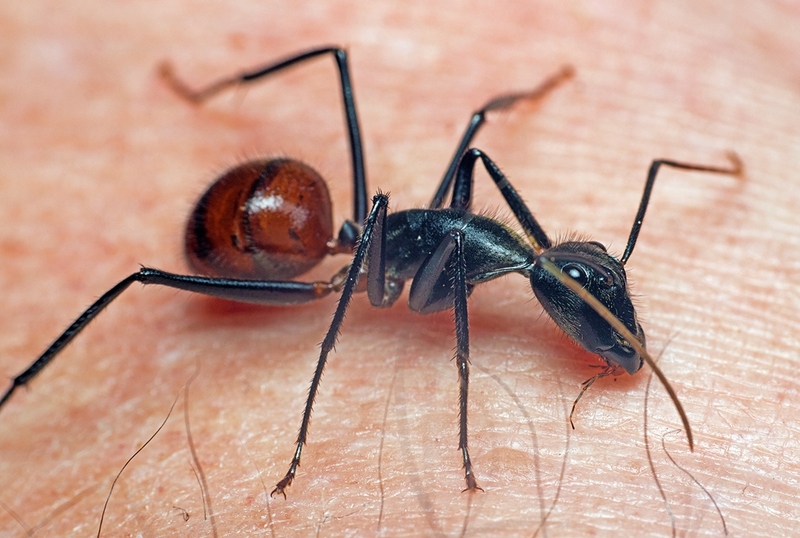 While I was exuding electrolytes I was also loved by the friendly and nearly harmless Giant Forest Ants (Camponotus gigas). These photos are of minor workers. They are impressively large but we did catch a glimpse of some soldiers one night and they were half again as long and as stocky. 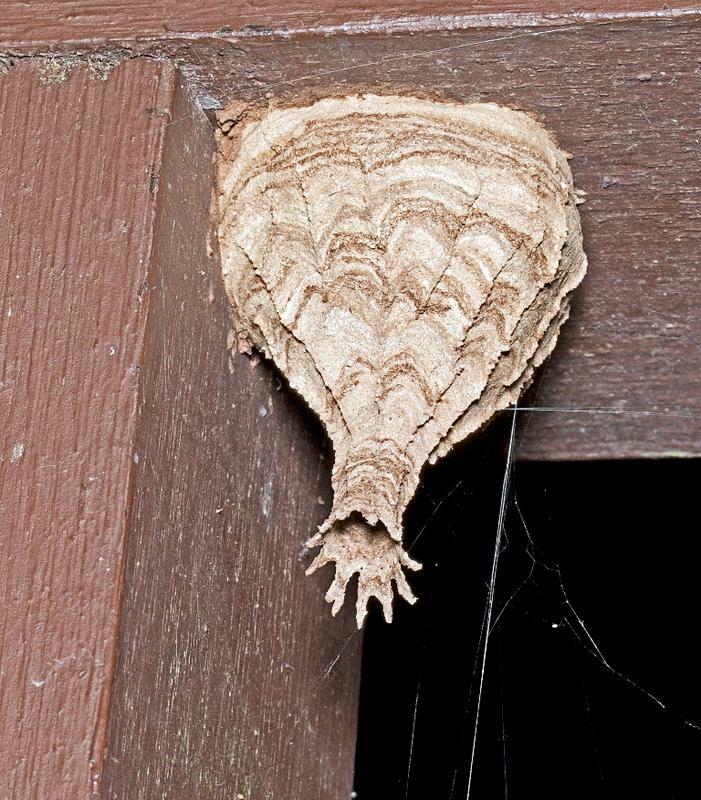 The field centre complex had lots of nests made by Hover Wasps Eustenogaster calyptodoma. Chewed plant material is used to create these paper funnels. Another ubiquitous inhabitant were the weaver ants (Oecophylla sp.) which strike these amazing threat poses whenever you get too close. 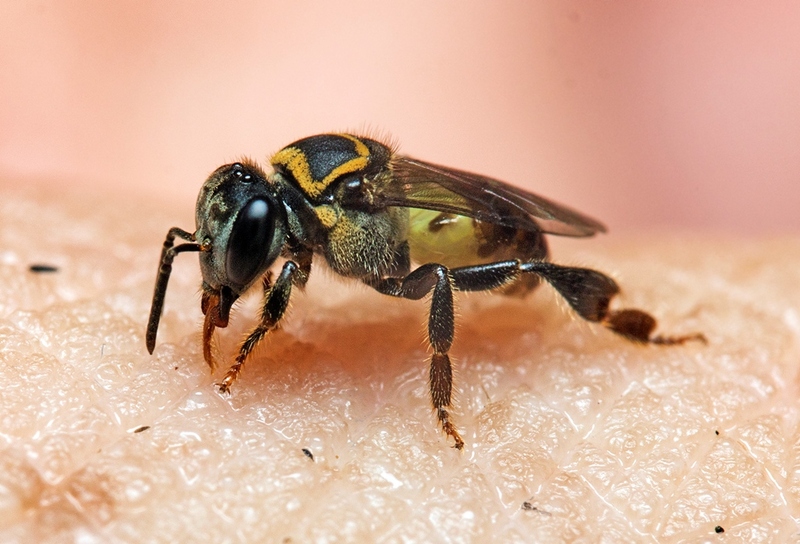 This entry was written by whyevolutionistrue and posted on December 12, 2018 at 7:45 am and filed under insects, insects and other arthropods. Bookmark the permalink. Follow any comments here with the RSS feed for this post. Both comments and trackbacks are currently closed. Both beautiful & amazing! Thanks! First rate stuff! Very good pictures and descriptions. Dry nice photos and story. Thanks. These are great! Also the commentary. 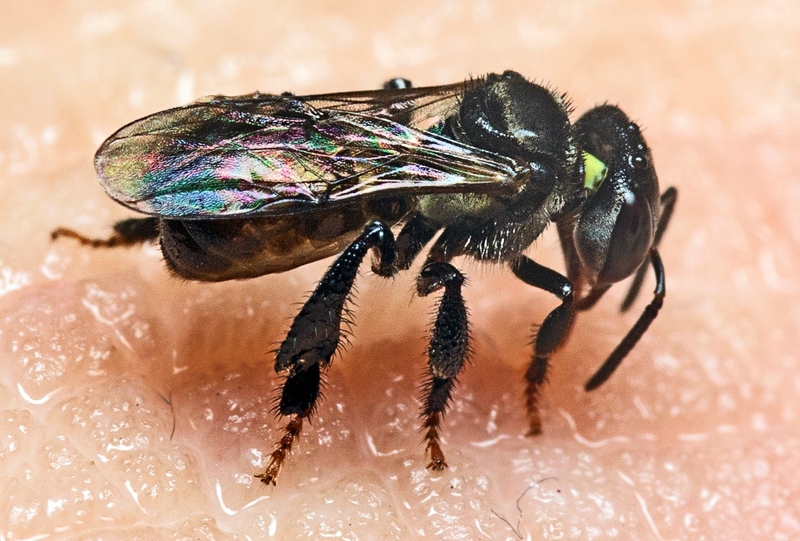 From what I know of stingless bees, they aren’t necessarily harmless to other stingless bees. 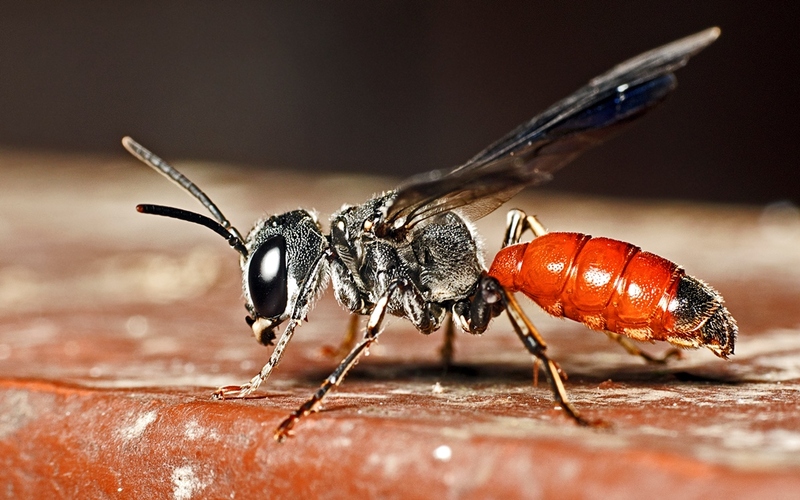 Some species get drunk on various substances and get into fights with each other, even with their nest-mates in a fight to the death, and the entire colony will be decimated. How nice to see these beasts up close. Colors, textures, shapes. Gorgeous photos! And a reminder that Borneo is a fantastic playground for entomologists. 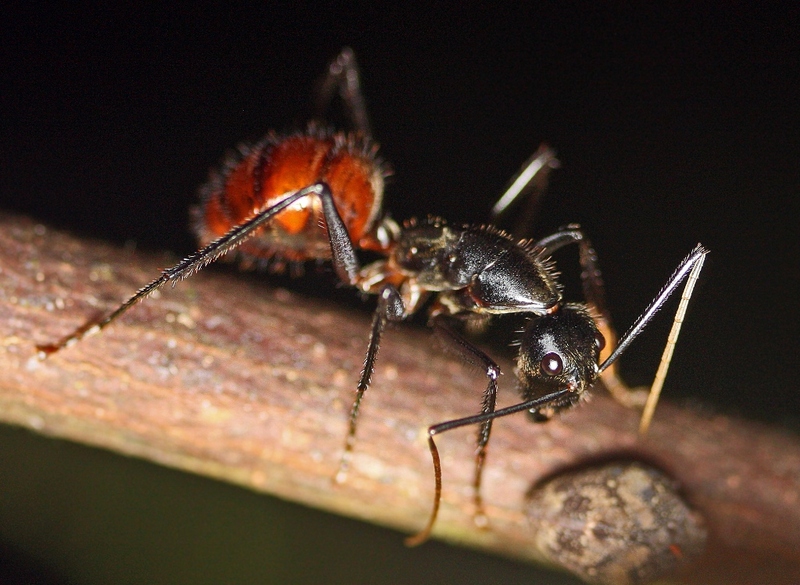 BTW, those “Giant Forest Ants” (Camponotus gigas) are now in their own genus (Dinomyrmex). 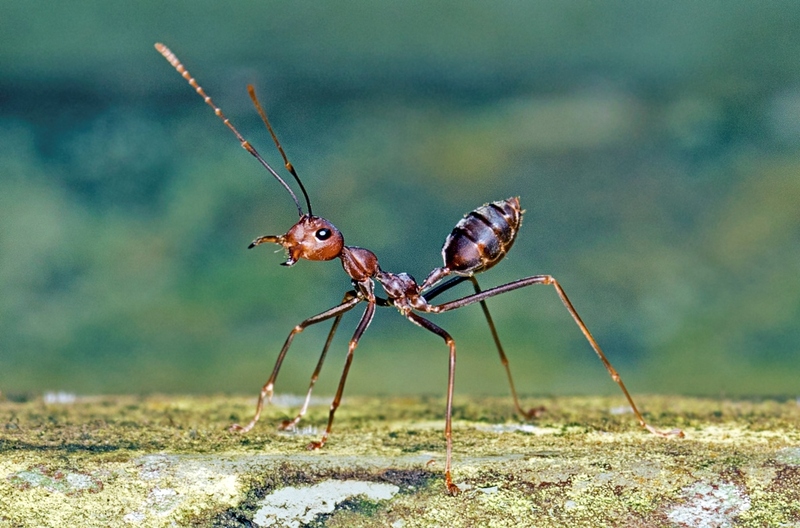 Molecular (DNA sequence) data demonstrate that they constitute an independent lineage, only superficially (perhaps convergently) similar to Camponotus. Evolution works in mysterious ways–which we get to explore and uncover! Very interesting. I’ll make a note of that. They were one of my favourites.